Last week, TV Insider shared our conversation with Bringing Up Bates star Carlin Bates. In it, she revealed inside info from her sister Tori’s wedding — where Carlin served as maid of honor — and offered insight into own her romance with boyfriend Evan Stewart. 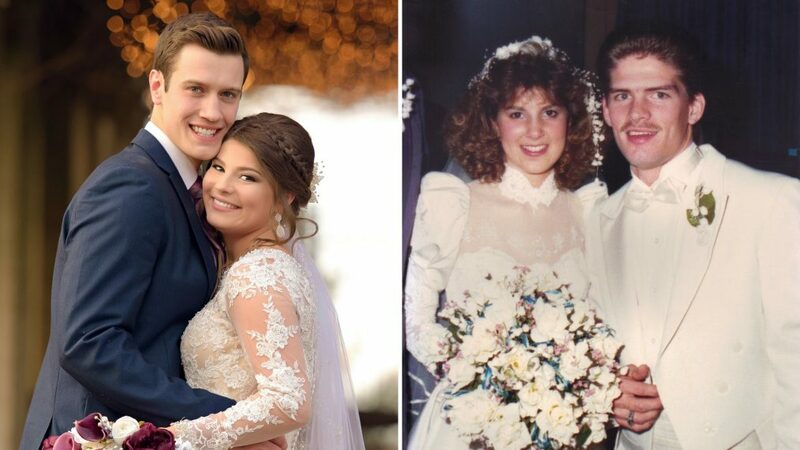 Now, 18-year-old Josie Bates shares her thoughts about an upcoming episode of Bringing Up Bates, in which she and boyfriend Kelton Balka present the latest chapter of their love story. On the June 7 episode, while Bobby and Tori enjoy their California honeymoon, Kelton puts his plan in motion for his courtship proposal to Josie. How are you feeling about taking center stage on this episode of Bringing Up Bates? Josie Bates: I’m a little bit nervous because I am more shy than a lot of the other kids. I'm not very good at being the center of attention, but I am super excited for everyone to get to know Kelton and to fall in love with him like I have. I think it's fun for people to know our story. You knew that your proposal was coming, but what was your reaction when Kelton showed up at your house unexpectedly on that December day? When you watched the episode, how did it make you feel to see Kelton’s side of the proposal? I think that one of the best things about being a part of this show is being able to go back and watch things that you may have missed. I wasn't there for the lunch that Kelton and his father had together, and I think that was one of the most touching things is to see that moment and all of the behind-the-scenes work that they did. It makes it feel even more special to see the thought that went into everything that he did. I loved every moment of it. Young love is in bloom for Josie and Kelton on Bringing Up Bates. I must admit that I cried when Kelton made his courtship proposal. What did you think when you watched the episode? Honestly, I went back and I watched it, and I was crying, too. But then again, I was crying in the moment, too. Kelton is so wonderful and did such a good job pointing everything out that I would think was special and what was special for our relationship. And I love that he shared places in Gatlinburg that were important to his parents. What does it mean to you to have Kelton include his late mother into your love story? I think it was one of the sweetest things that he added things from his mother. Because even though I didn't get to know her, I was so happy that they included her in it. I see how loved she is by the way that his family talks about her, and she’s such a big part of his life. That's part of his journey; she’s part of who he is. So, I am so glad that we are able to have her as a part of our story and make a memory of her together. The day that Kelton planned for you was really magical; what went through your head when you saw the covered bridge? I think as soon as I saw the bridge, I knew that was when he was gonna ask me, and that was the moment I'd been waiting for all day. It was perfect and so pretty that it seemed like it was from a magazine. The photos that I’m using for this post are from a triple-date that you & Kelton, Carlin & Evan and Tori & Bobby went on… How did that photo shoot happen? It was kinda crazy, though, because looking back, we never really got to do a lot of those triple-dates since now that Tori and Bobby are married … The guys got together and they had a photographer come. So, we did a little photo shoot with everybody and walked around downtown Knoxville. Really just caught up with each other and where everyone's at and their plans. That was definitely a lot of fun to be a part of, for sure. It seems like the guys all really get along so well. Is a prerequisite to date a Bates girl is that the guy has to get along with the other boyfriends and husbands? Honestly, we were all super surprised when Evan and Bobby and Kelton were all, like, best friends. They all get along so well. I think it's because they have so much in common: they're all around the same age, they're all dating sisters, and then they all are good at music — so they would sing together and stuff. I think when we went on that triple date, it was a blast. Loving sisters isn't hard for Evan, Kelton and Bobby because they're three peas in a pod. 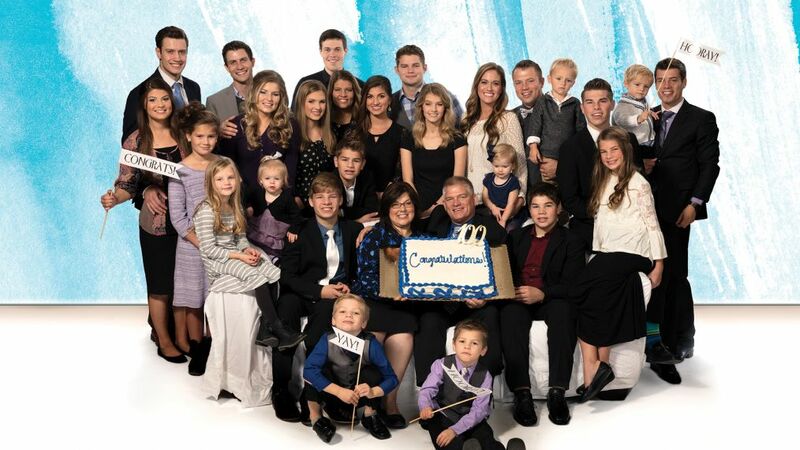 I’m sure that this episode won’t be the last time that you and your story is the focus of Bringing Up Bates. Is there anything you’d like to say to your fans? I'm so thankful for all the people that have been such an encouragement to us and been such a huge part of our lives, whether they're family or friends or fans. I had so many people that I have met through the show who have become great friends. I'm just thankful that God has led us down this road and that there are so many good people there with us.